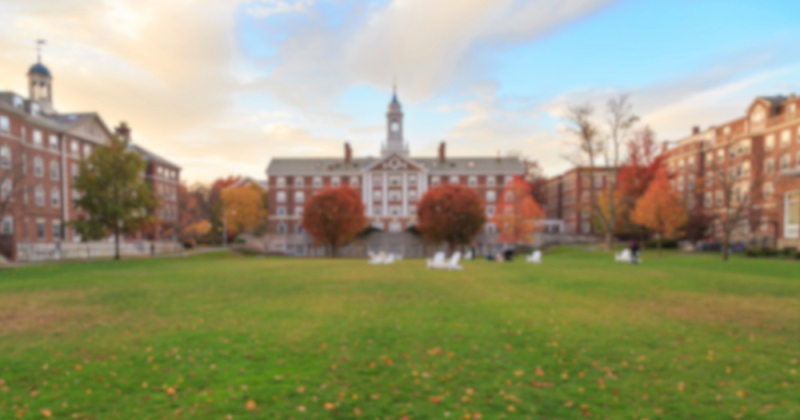 Our published reports regarding college accountability and students’ rights. 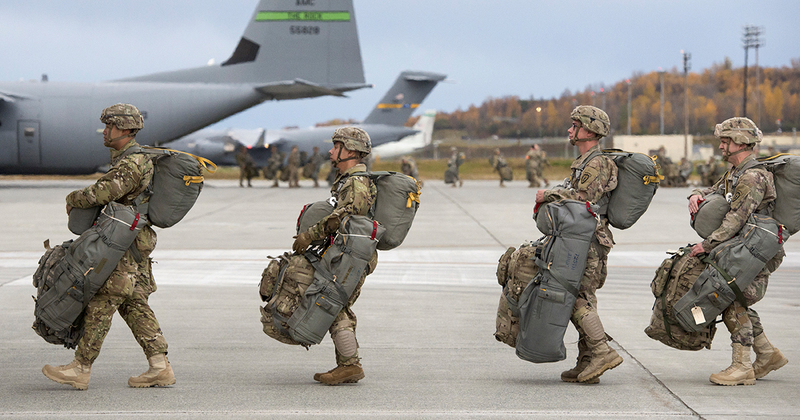 Should Colleges Spend the GI Bill on Veterans’ Education or Late Night TV Ads? 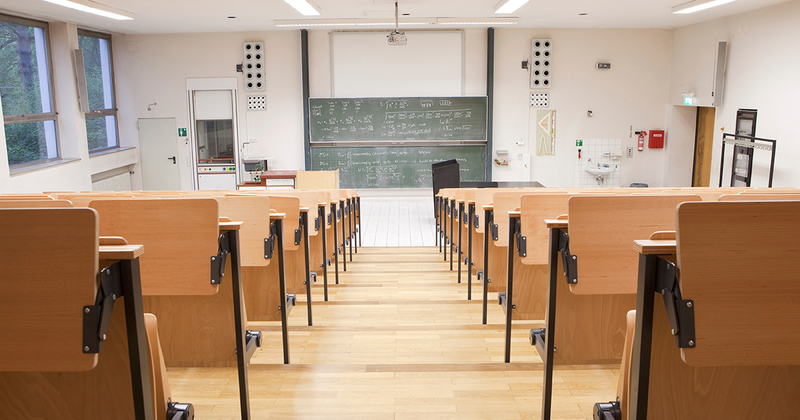 And Which Colleges Offer the Best Instructional Bang for the GI Bill Buck? 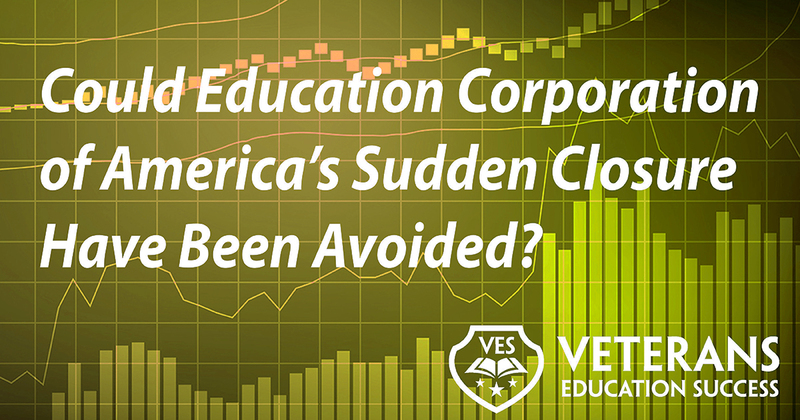 Issue Brief #7: Could Education Corporation of America’s Sudden Closure Have Been Avoided? 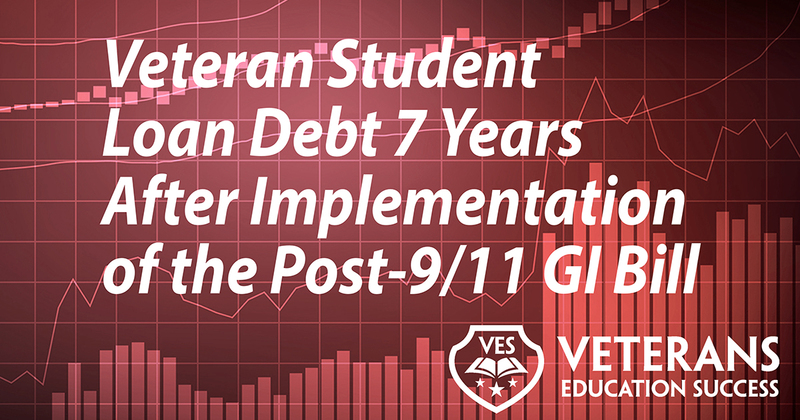 Veterans Education Success works with our military and veteran allies to send policy advice to government officials. 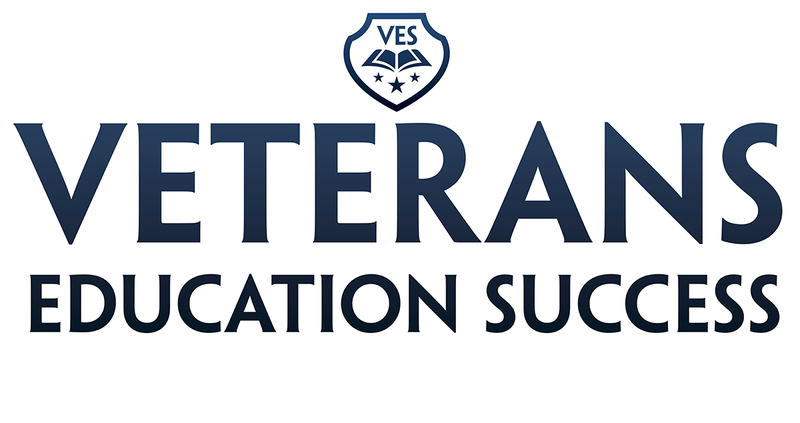 Veterans Education Success works to improve post-secondary quality and student outcomes to ensure military-connected students enjoy a solid education leading to a successful civilian career. 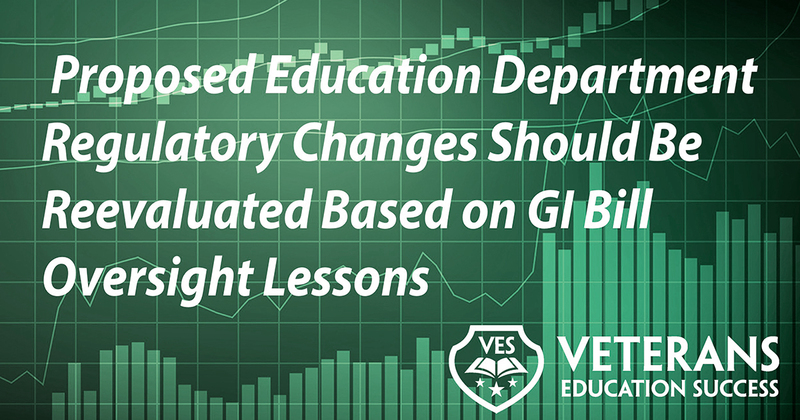 You will find research reports and coalition letters related to college quality and student outcomes. 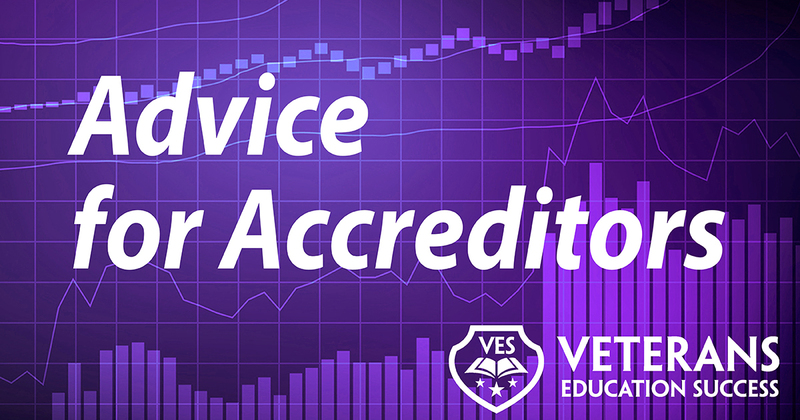 Veterans Education Success seeks to ensure students have adequate protections and rights and also believes bad actor colleges should be held accountable if they’ve trampled on students’ rights. You will find research reports and coalition letters related to student protections and college accountability. 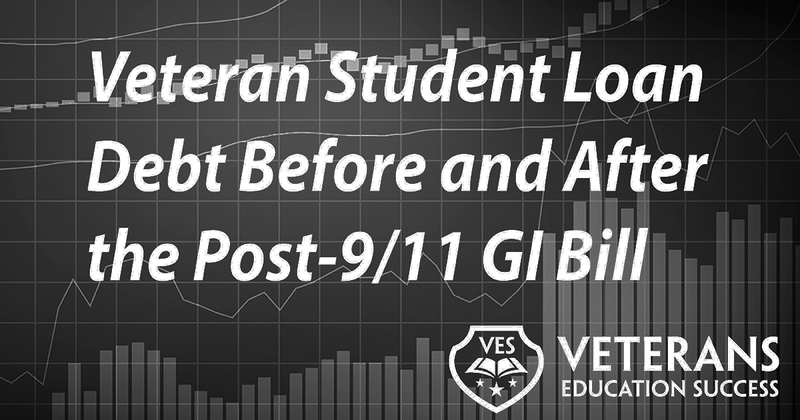 Vterans Education Success works to protect the GI Bill and other federal education benefits.